Record, stream, and switch up to 3 HD inputs simultaneously and take your video production to the next level with Epiphan Pearl Mini™. Produce outstanding live events. Painlessly. In the cloud. Epiphan Video has everything you need for live streaming and video capture, even from space! We make rock solid, professional video switchers, digital video recorders, screen recorders, PTZ cameras, 4K and HDMI capture cards to let you build the ultimate live video stream. 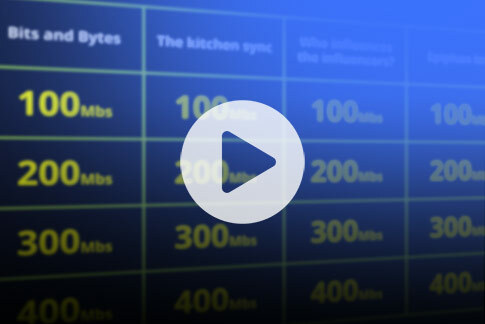 Thousands of people around the world use our hardware video encoders to go live on Facebook, YouTube, and other CDNs every day. 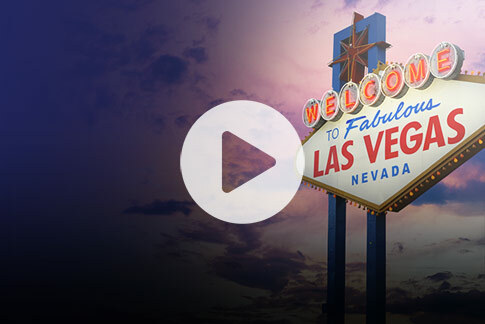 New 4K Cameras, networking lights, 360-degree video, NDI, new partnerships, and much more! 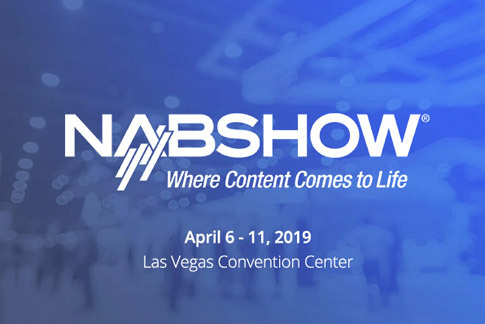 Here is what we liked at the 2019 NAB Show. 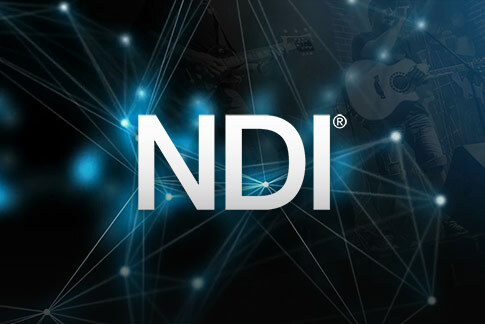 Learn how to get more video inputs cheaper using NDI over the Gigabit Ethernet than HDMI or SDI starting right now with your existing gear.